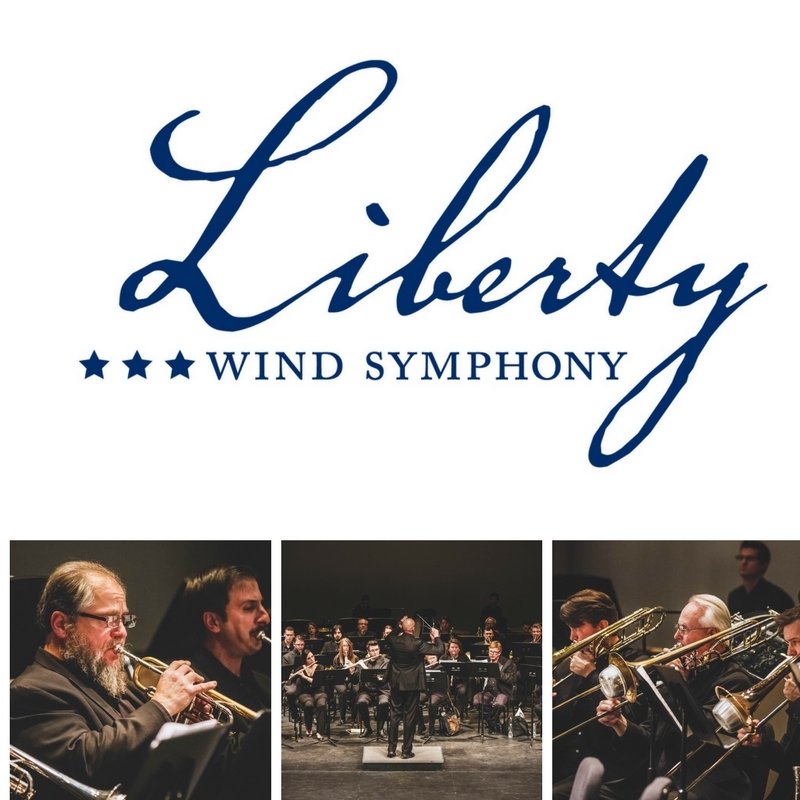 The Liberty Wind Symphony presents an evening of brass ensemble and big band music cleverly woven together in this powerful production. Works by Richard Strauss, Sergei Prokofiev and Leonard Bernstein combine to enthrall and excite. You won’t want to miss this performance by the Philadelphia area’s premier wind band.